You wouldn’t call just any friend your BFF and there’s a reason for that. Best friends are there for you no matter what! They are the ones you call first when you’re extremely happy or upset. They are the ones that share your heartaches and breakthroughs. They are there for you when you want to go out for coffee or go on the adventure of a lifetime. And like all relationships, friendships also require spicing things up from time to time. Here are 11 fun things to do with your BFF that you’ll remember forever. 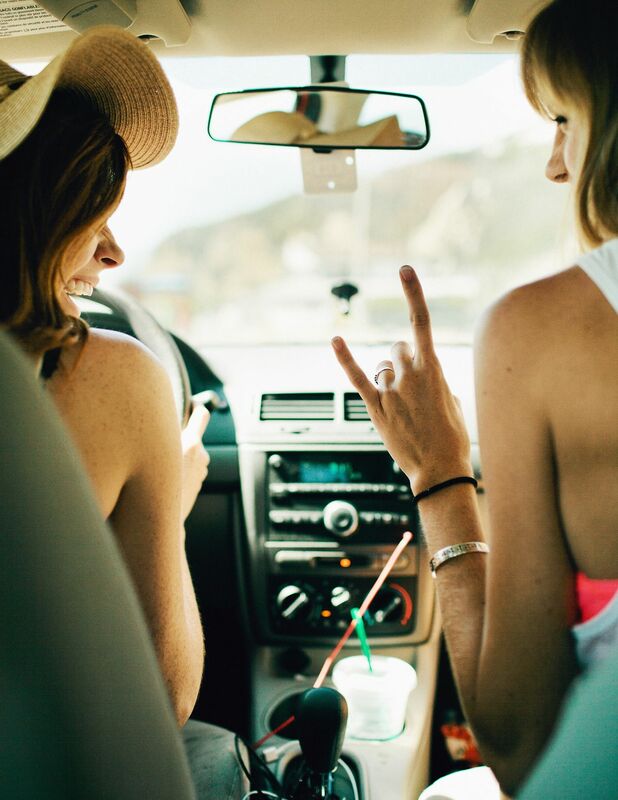 Going on a road trip is the ultimate adventure all besties should try at least once. It’s not about the destination, it’s all about the road, great music, conversations, junk food, and amazing landscape behind your window. Free one weekend, fill up the gas tank, and just go! This is something you and your BFF will definitely remember forever.